On menus, shorthand for mozzarella di bufala. 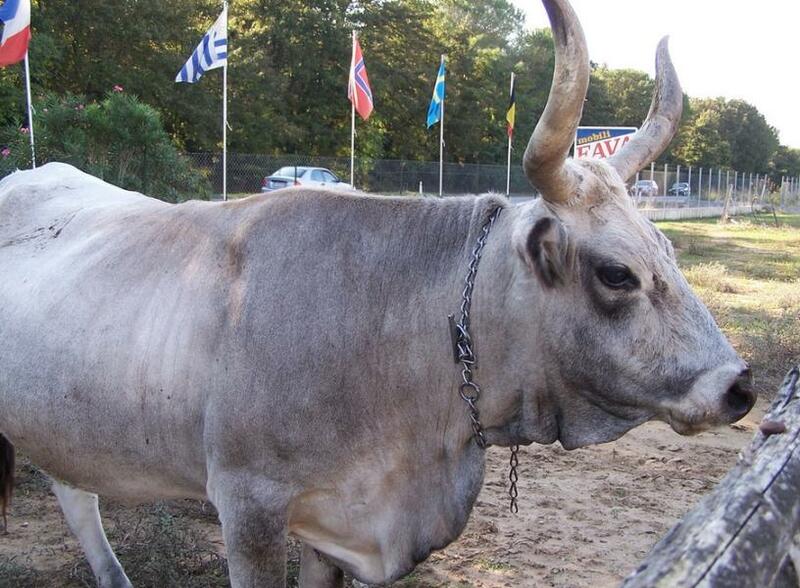 Can also mean the water buffalo cow. The mid-August Sagra Festa delle bontà di Bufala in Albernella (province of Salerno) celebrates all the good things made from bufala milk.